Our purpose in life is to grow and to share. Helping others to grow and develop brings great joy and satisfaction. 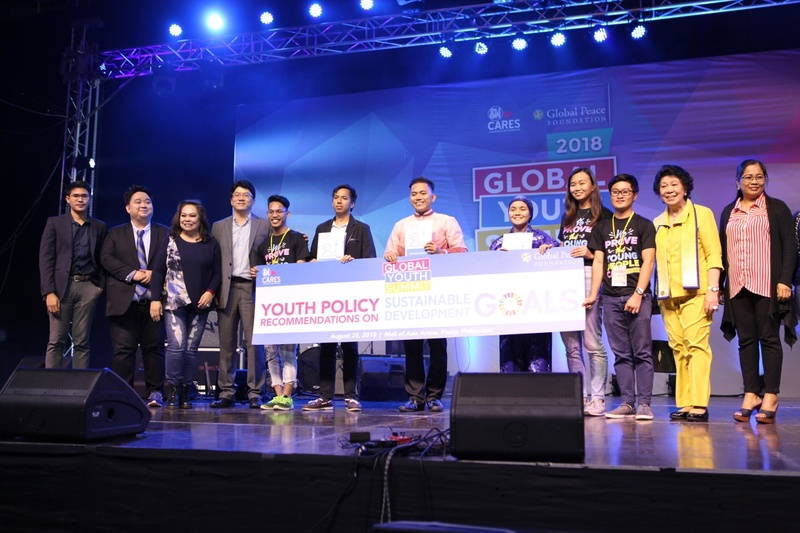 On August 25, 2018, at the SM Mall of Asia, 19,200 young leaders from the Philippines and several other countries met for the 6th Global Youth Summit. It is a one day celebration which aimed to engage world’s future experts in addressing persistent problems of today. Fifty eight officers and members from eight clubs of Dist. 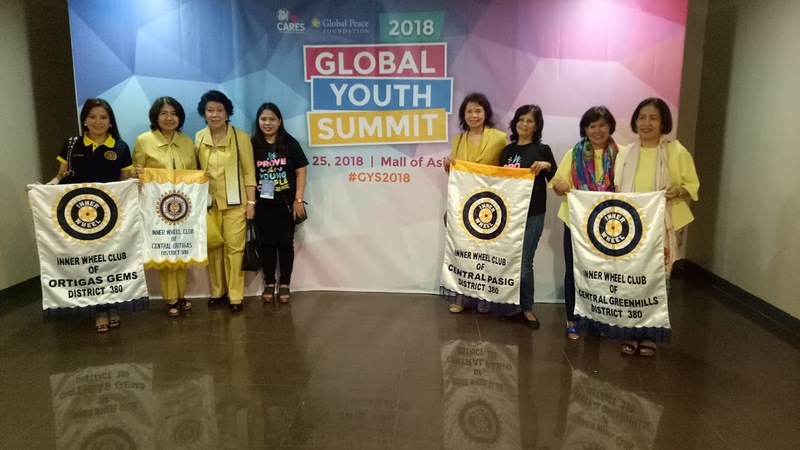 380 led by DC Nona Ricafort attended the Summit which was co organized by the Global Peace Foundation and SM Cares. In this Summit , the youth focused on the five United Nation Sustainable Developments among which are the Successful Development Between Government/ Private Sector/ Civil Society; Good Health and Wellbeing ; Peace, Justice& Strong Institutions ; Affordable Clean Energy; Gender Equality.